Celebrate the High Holy Days in Palm Beach! The High Holy Days at Temple Emanu-El of Palm Beach are some of the most spiritual and uplifting days of the year. We invite you to join us! Feel free to contact us if you require any assistance. We look forward to seeing you at the High Holy Days here in Palm Beach. Please keep in mind that the Temple office gets extremely busy right before the Holidays so we encourage you to order your High Holy Day Tickets early! Call the Temple Emanu-El office at 561-832-0804. Stop by the Temple Office any time during business hours. The office is open Monday-Thursday from 9:00 am – 5:00 pm, and on Fridays from 9:00 am – 3:00 pm. 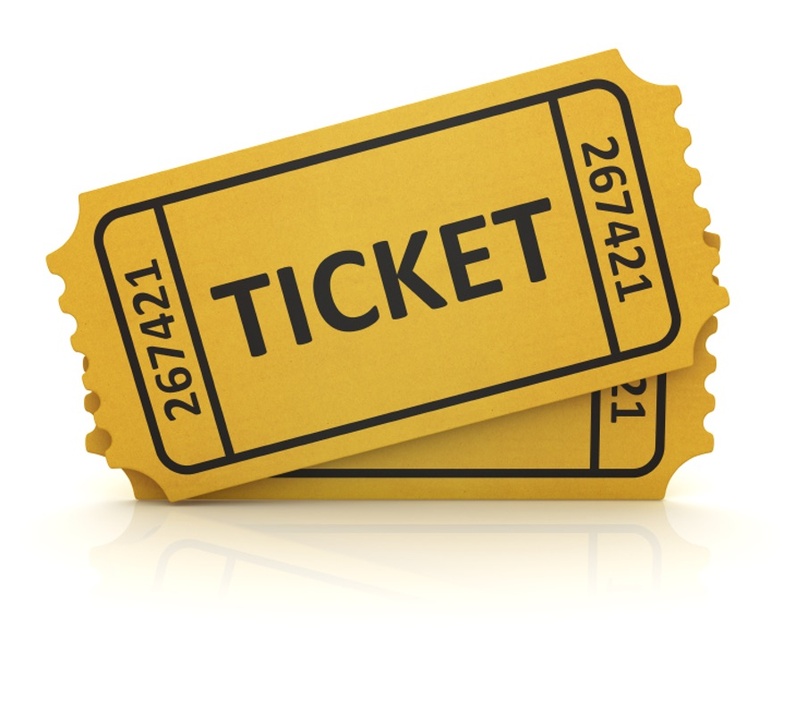 Ticket Request Form for Members of Temple Emanu-El. Click here. Ticket Request Form for Guests and Visitors. Click here. Copyright © 2019 Temple Emanu-El of Palm Beach. All rights reserved. Website designed by Addicott Web.